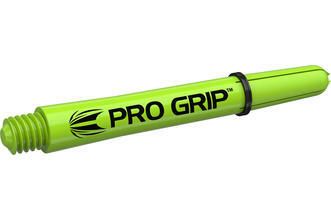 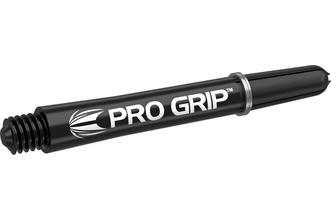 The Pro Grip Shaft is one of the most popular shafts in the world. Specially moulded to provide a smooth lead in and offers fantastic strength in gripping flights to reduce fall outs. 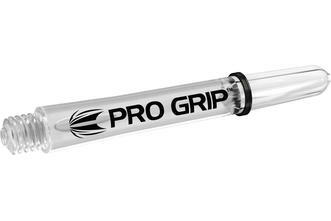 The Pro Grip shaft also features a nib by the shaft petals to make it easier to slide your flights into the shaft. 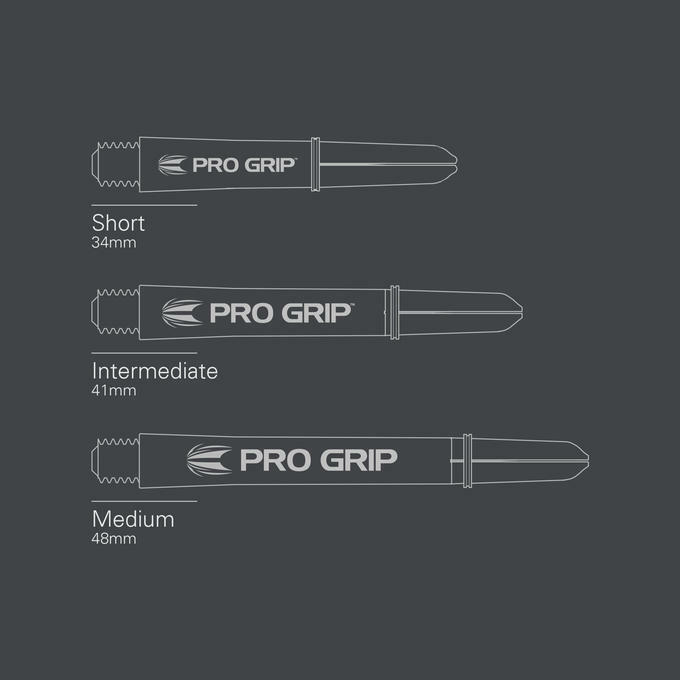 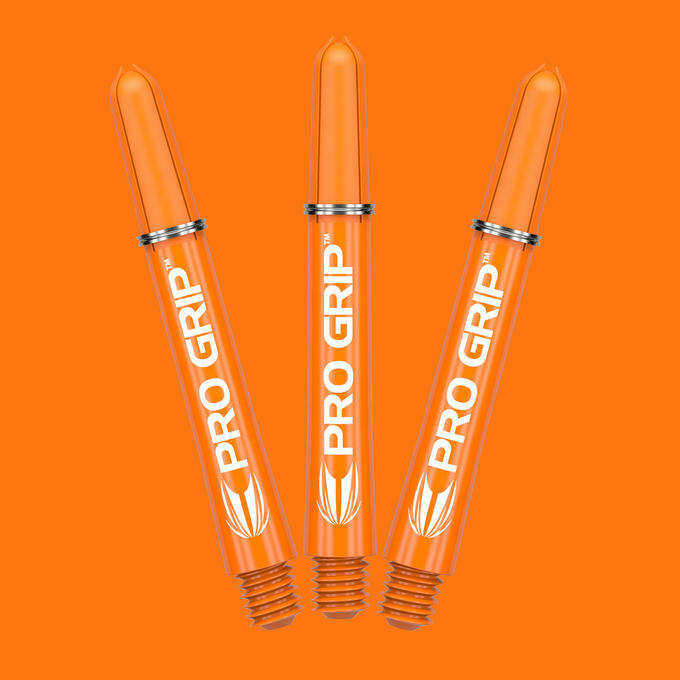 Made from a specially formulated nylon compound, the Pro Grip shafts are incredibly durable. Each Pro Grip shaft is also supplied with a Target Pro Grip ring for added flight grip.